On episode one of The Call Up, we talk about Chicago Cross Cup race #3, the notoriously difficult Dan Ryan Woods, and get a preview of the 2017 U.S. Open of Cyclocross in Boulder, Colorado. Then we talk Chicago Cross Cup race #4, Carpentersville, and recap DVV Ronse. Music: RSPN by Blank & Kytt. 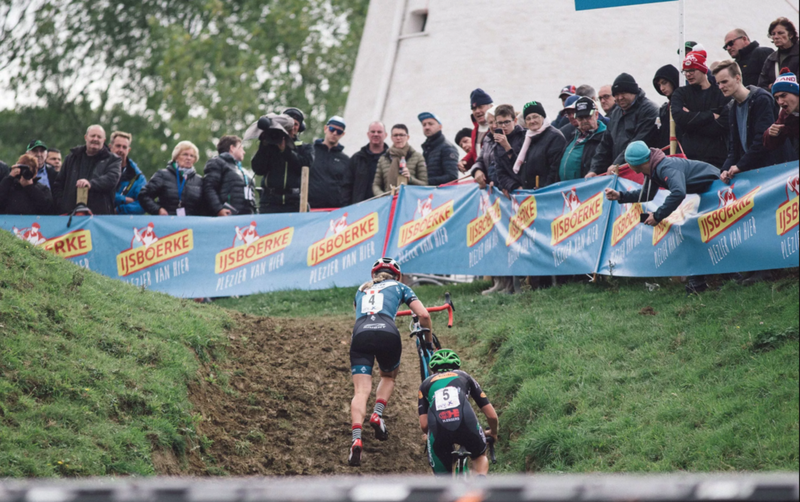 Every week our resident roadie, Daphne, cruises out to the local cross race. Check out her route on Strava, or join in on the ride next week! Watch KFnC dominate in the first race of the DVV Trofee Series from this past weekend. Both men's and women's races are included in this video with Dutch commentary. The rest of the series will be broadcast live here. A few photos of the Chicrosscup women's race captured by local photographer Jasmin Shah. It is 'cyclocross profile photo update' season isn't it? Next week, we'll have coverage from the U.S. Open of Cyclocross in Boulder, Colorado, and a recap of the Chi Cross Cup's fourth race, Carpentersville. 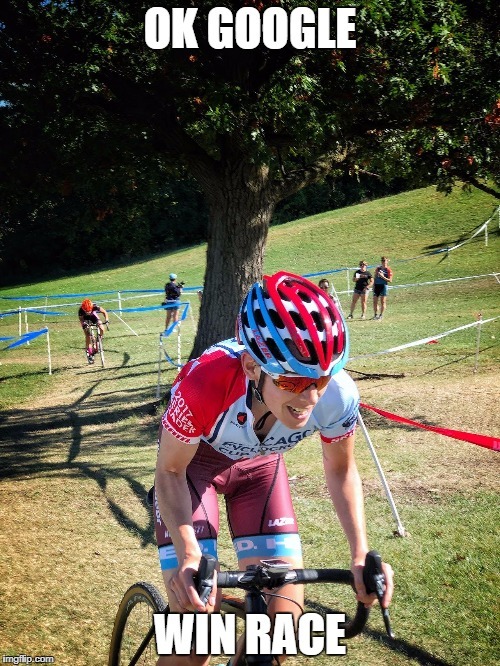 We'll also talk to Daphne, our resident roadie and general Expert™, about spending cyclocross season riding to each CCC race across suburban Chicago. Join us as we begin our slow descent into the great radio genre of Sports Yelling.